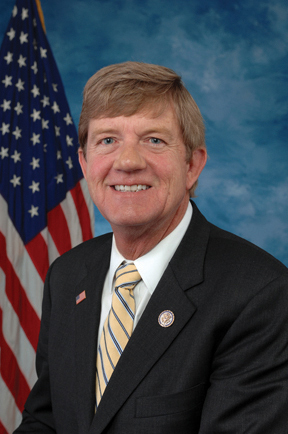 Rep. Scott Tipton, R-Colo., partnered with four Western congressmen to introduce a piece of legislation, the Sage Grouse Protection and Conservation Act, on May 22 that would prevent sage grouse from being listed as threatened or endangered for 10 years. This marks the second time this session that members of Congress have proposed legislation as an effort to press agencies to rethink their approach to listing sage grouse species. That means that the species’ population would be evaluated across the whole West, instead of on a state by state basis. It would incorporate more local and state data into the discussion, Grobe said. This bill would help Colorado ranches, private landowners and the energy industry while protecting the bird, Tipton said. The Sage Grouse Protection and Conservation Act would mandate that conservation efforts be developed at a state and local level. It’s important to challenge the federal government’s approach to listing endangered species, he said. While he expects the legislation to do well in the House, Tipton said he doesn’t expect it to make it through the Senate. The Bureau of Land Management will make its recommendation for whether sage grouse should be listed as threatened or endangered in September.